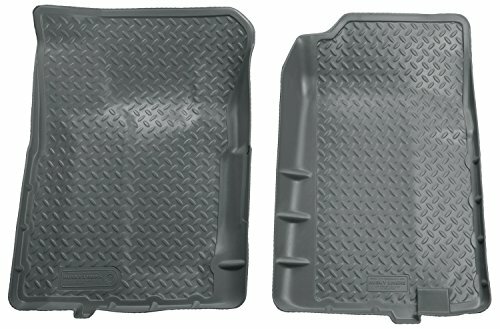 PROTECTIVE PLASTIC ADHESIVE FLOOR MATS 4 Mil. 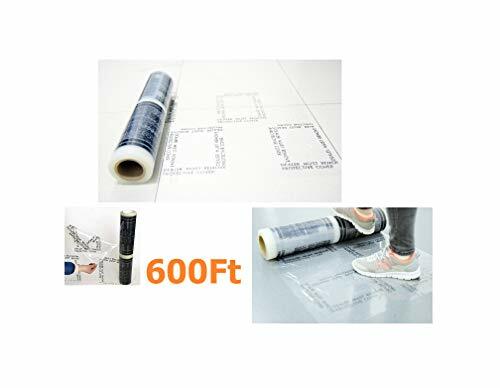 24"X21"X600' Roll An easy and affordable way to protect car floors and carpet from grime, mud, water and other harmful and costly contaminates. The mats are wound adhesive-side in on heavy duty 3 inch cores, 600 feet long and are perforated every 21” for easy tearing. 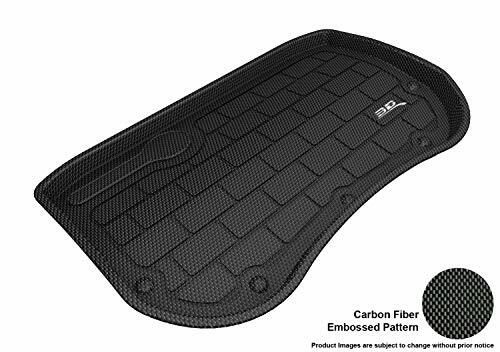 These Protective Plastic Adhesive Floor Mats are extremely durable 4mils thick which make it easy to handle and apply, they will not leave any unwanted residue once removed, they will not slip or disintegrate, they will outperform its competition and are made in the USA. 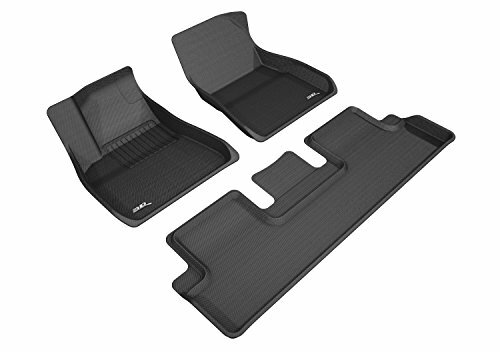 Protective Plastic Adhesive Floor Mats are highly recommended for detail shops, car wash facilities, service stations, used car businesses and personal use because of their versatility and durability. 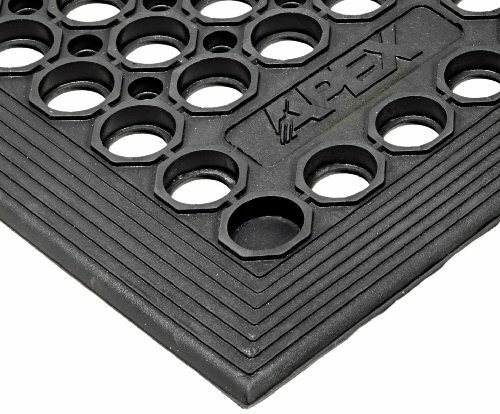 NoTrax General Purpose Rubber Tek-Tough Jr safety/anti-fatigue mat for wet or work area. Tek-Tough Jr is an all purpose anti-fatigue mat with molded-in beveled edges for a more workstation oriented environment. Available in general purpose black. Tek-Tough Jr. has a lightweight design making it perfect for applications where the mat is routinely moved for cleaning. 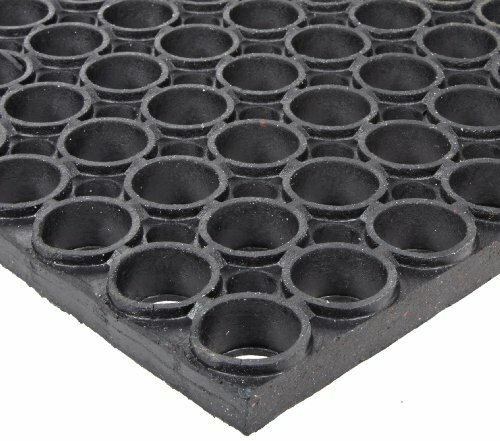 Large hole drainage system facilitates the removal of liquids and debris from work areas and the molded-in beveled edges reduce trip hazards, allowing for easy access onto and off of the mat. Application requirements: flexible configurations, some exposure to grease, oils and water, drainage and comfort, beveled edges for cart traffic, easy handling, food processing, food service, anti-fatigue and anti-slip. 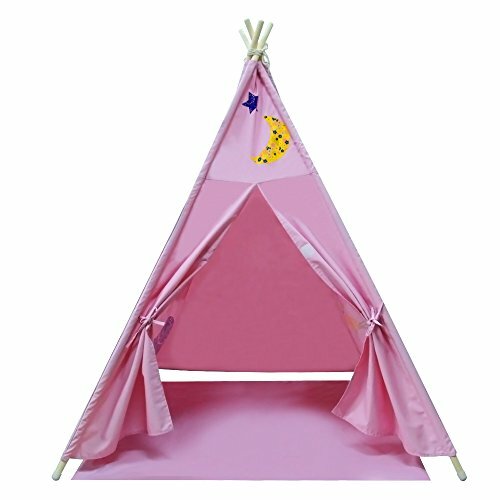 Measures 10-feet length by 3-feet width by 1/2-inches thickness. 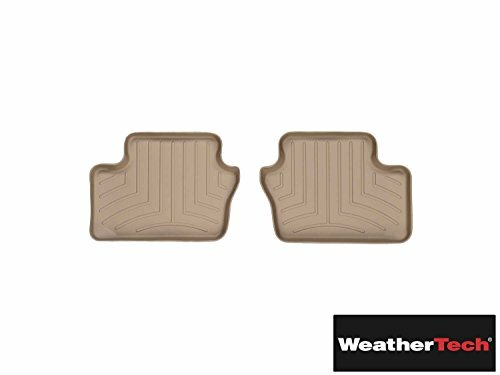 NoTrax Heavy Duty Rubber Tek-Tough safety/anti-fatigue mat for wet or greasy area. 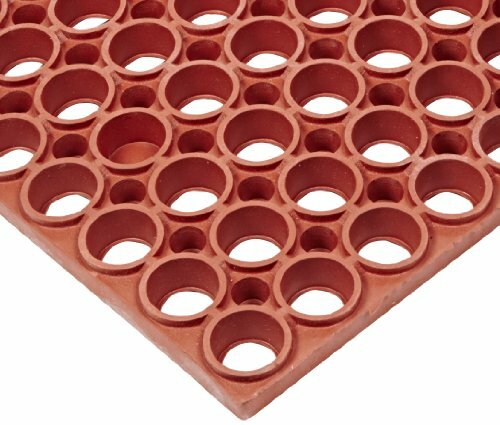 Tek-Tough is an all purpose anti-fatigue mat for the food service industry available in heavy-duty red rubber compounds for varying degrees of grease and oil protection. 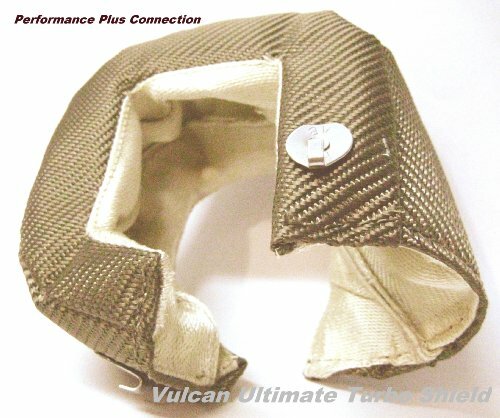 Tek-Tough is designed to provide excellent foot comfort and sure traction in wet or greasy areas. Its large hole drainage system facilitates the removal of liquids and debris from work areas, further enhancing slip resistance. Modular design with available connectors and attachable beveled ramps reduce trip hazards, allowing for a variety of on-site custom configurations. Application requirements: flexible configurations, varying exposure to grease and oils, drainage, anti-fatigue, anti-slip properties, custom lengths, food processing and food service. Measures 2-feet length by 3-feet width by 7/8-inches thickness.